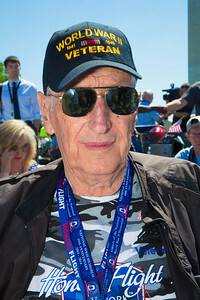 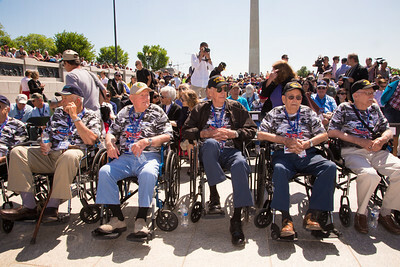 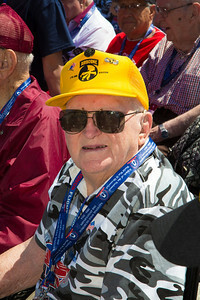 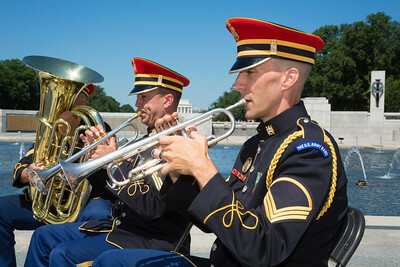 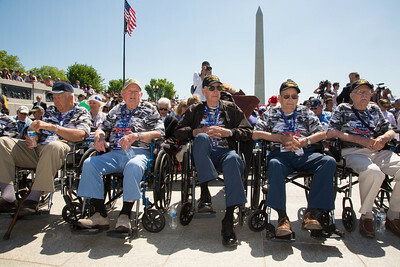 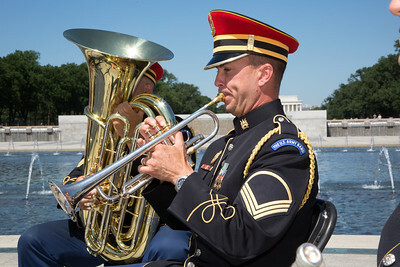 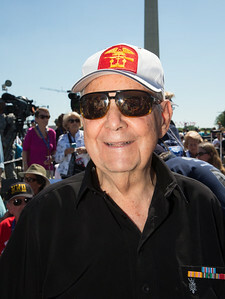 June 6, 2014 - World War II Memorial, Washington D.C.
Army Staff Sgt. 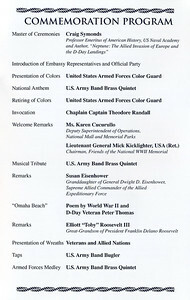 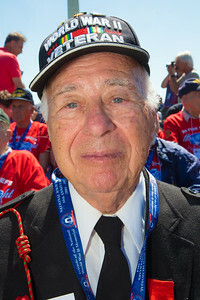 Lester Rosenthal of North Baltimore MD landed on Omaha Beach. 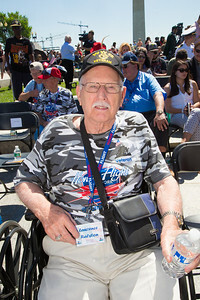 Veteran Frank Shea from Clifton NJ was a radioman 3rd class. 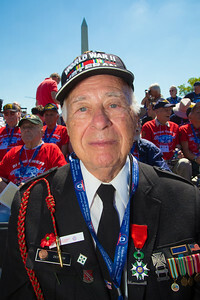 World War II veteran Herman Zeitchik of Silver Spring MD earned the French Legion of Honor Medal by landing at Normandy, helping liberate Paris, and holding back Nazis at the Battle of the Bulge. 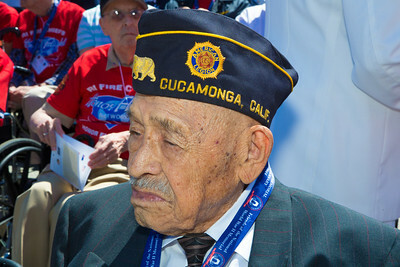 He also helped liberate starving prisoners at the Dachau concentration camp. 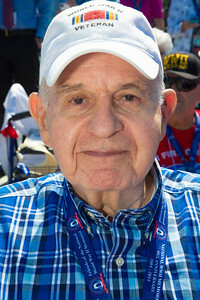 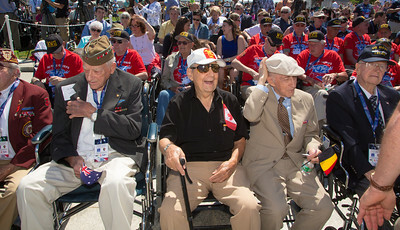 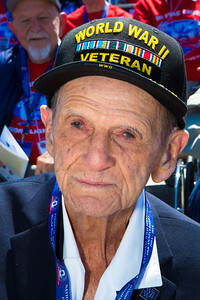 D-Day veteran Antonio Gimenez, 92, of Miami, FL. 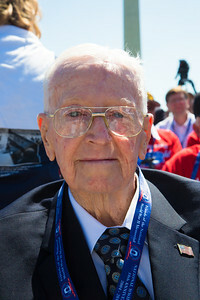 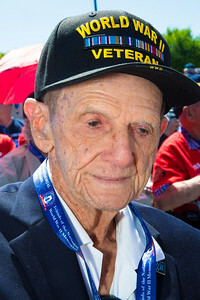 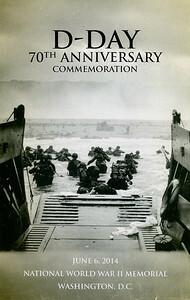 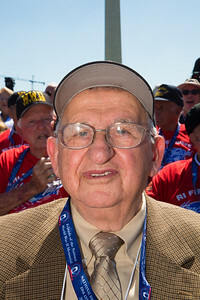 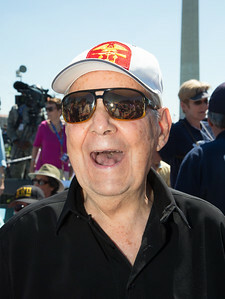 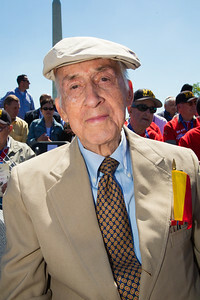 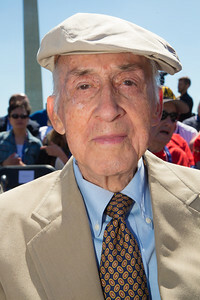 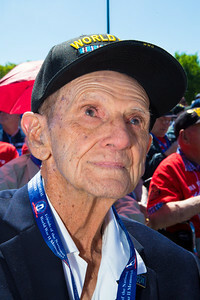 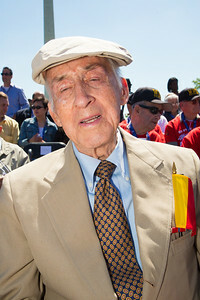 Gimenez served with the Army 159th Infantry Regiment during the invasion of Normandy by allied troops that turned the tide of the war. 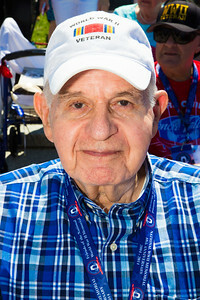 He was born in Puerto Rico. 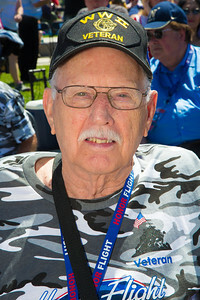 Dr. London is Executive Chairman and Chairman of the Board of CACI International, Inc., a pacesetter in IT and communications solutions across markets throughout North America and Western Europe. 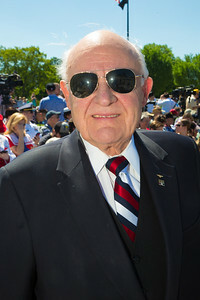 He joined CACI in 1972 and from 1984–2007 was its President and CEO. 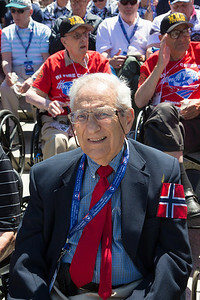 Dr. London is a 1959 graduate of the U.S. 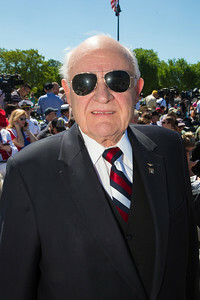 Naval Academy and served on active duty as an aviator for 12 years during the Cold War. 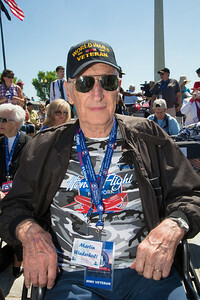 He served another 12 years in the Navy Reserve, attaining the rank of Captain.